In this four-part series, The Original Resinator and four partners discuss the equipment, support, and methods they use to produce pure and potent cannabis concentrates and extracts. Part 4 is sponsored by The Original Resinator, the largest capacity multi-use botanical extraction unit on the market, and Summit Research, the leading producer of distillation equipment for the cannabis industry. Creating an extract is one thing—really refining it is another. For consumers seeking the purest THC experience available, the choice is clear: cannabis distillate. 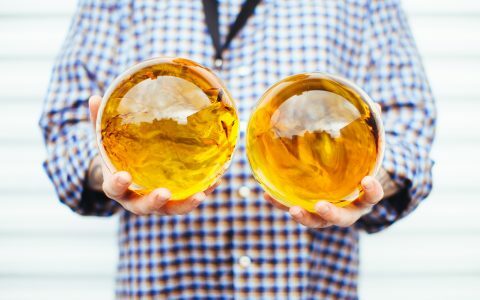 The same basic process that produces spirits from fermenting grain is now being fine-tuned by entrepreneurs crafting cannabis concentrates of unparalleled potency. Distillation has been a part of civilization for millennia, with ceramic stills appearing in the archaeological record more than 1,500 years ago. And at its heart, the process remains the same today as it was back then. Start with a solution containing a substance you want to isolate. Apply heat until the desired ingredient evaporates, capture and isolate it in another container, then let it cool until it condenses back into a liquid, separated from unwanted additives or impurities. Today, cannabis producers and processors are putting this same system to work crafting potent cannabis concentrates. The equipment, though, has come a long way from the ceramic stills of ancient times. 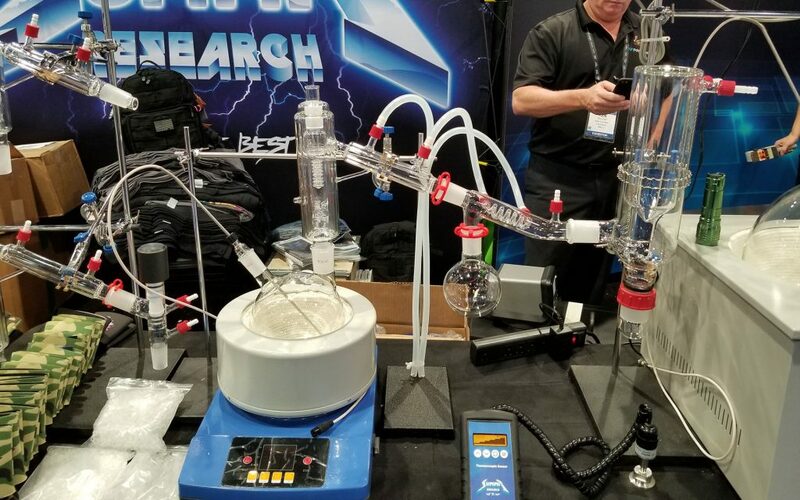 Modern distillation experts like the techs at Summit Research are bringing tools like precision temperature controls, high-grade vacuum pumps, and custom glassware designed especially for the cannabis industry to processors, making it easier than ever to enter the growing market for cannabis distillates. When it comes to cannabis, distillation is the ultimate way to achieve purity and potency. Before entering a piece of Summit Research’s industry-leading patented gear, cannabis has to be processed into a winterized extract, usually through a BHO or CO2-based process. Only then is it prepared for the next step: distillation into translucent, highly pure oils averaging more than 90% THC content that packs a potent punch and is suitable for use in a wide array of products including topicals, edibles, and vaporizer cartridges. Distillation also lets users decide how close to the original product they want an oil to be. If you’re aiming for an edible where consumers should be tasting chocolate, not cannabis, a neutral oil with no flavors is the way to go. 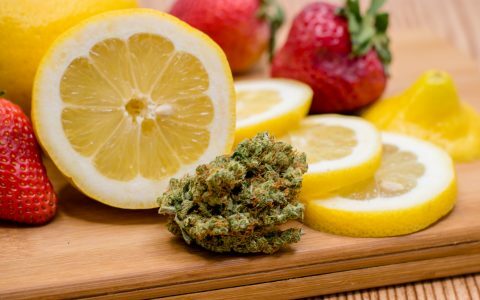 But if you’re crafting an oil that tastes like cannabis in a vaporizer, distillation leaves you the option of identifying compounds like terpenes using mass spectrometry and reintroducing them to the final product—one that’s precisely engineered and eminently reproducible. That reproducibility is going to be a key to success in the cannabis industry, says Summit Research founder Elliot Kremmerman. The growth of adult-use and especially medicinal markets will demand products that can be depended on for a reliable result, every time. Those interested in creating their own distillation buildout can get a leg up from Summit Research right off the bat. The company’s trusted operating procedure is freely available on its website, helping users reach the limits of cannabis distillation and chromatography. Kremmerman had long been exploring different cannabis extraction methods before he started experimenting with distillation. His earliest experiences with the technique, though, were trying, to say the least. Instead of getting out, though, Kremmerman doubled down, dedicating himself to crafting high-performance cannabis distillation equipment, and providing buyers with the know-how to get the best out of it. Summit Research got its start in a barn, with Kremmerman himself making door-to-door sales calls. Now, the company provides high-end distillation equipment to small operations and large processors alike. While Summit Research’s original two-liter short path distillation setup was once the bread and butter of the company, customers are increasingly looking to larger products capable of processing five, 10, and even 20 liters at a time. The demand for more capacity, he says, reflects the growing awareness of how much cash there is to be made in the distillate space. Summit’s team is always working to develop new products and practices aiming at making those profiles more precise. Among the latest distillation developments they’ve released is the fraction finder, a tool that allows processors to get a real-time readout of the chemical makeup of a distillation that made its debut this fall at MJBizCon in Las Vegas. Other new innovations from Summit’s team are helping to set the pace for the cannabis distillation industry by making previously unheard of processing speeds possible. Tools like their FC series distillation heads improve on previous gear, employing fraction collection technology to keep condensation at bay and nearly doubling processing speeds. The newly introduced linear monocow replaces inefficient hoses with an all-glass adapter that can cut the time from crude to distillate even more. 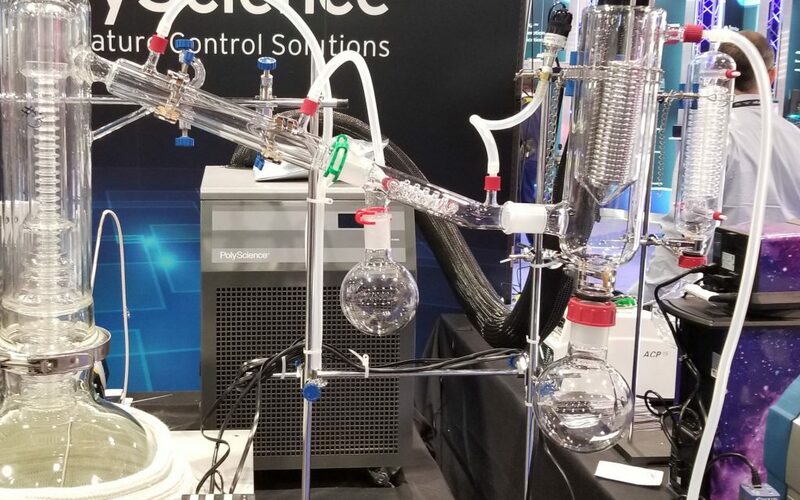 In addition to a steady stream of new products, Summit Research seeks to educate processors—and potential processors—about the science behind distillation by offering everyone access to their research Treasure Chest, a repository of free information and content, from tutorials and cleaning tips to advanced techniques and internal test results. “It’s in our interests to share information that can help everyone succeed in this industry,” says Kremmerman. 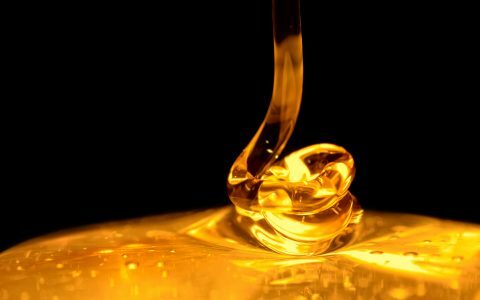 Since distillate is an extract of an extract, it takes a lot of cannabis to produce just a little oil. That means that accessorizing a distillation array with gear like The Original Resinator is a must for producers with efficiency in mind. Powerful custom motors, customized micron screens, and temperatures well below freezing let The Original Resinator separate an unparalleled amount of dry sift kief from raw cannabis flower and sugar leaf. 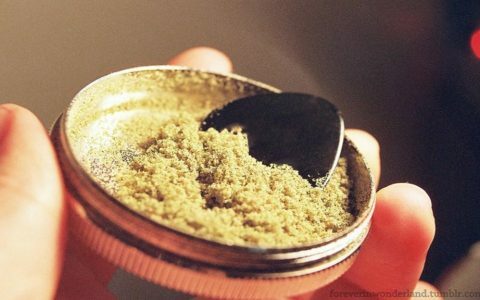 That trichome-rich kief is a perfect base ingredient for more potent concentrates such as cannabis distillate. The Resinators’ subcritical extraction process, which employs liquid CO2, results in a pure, residue-free kief. 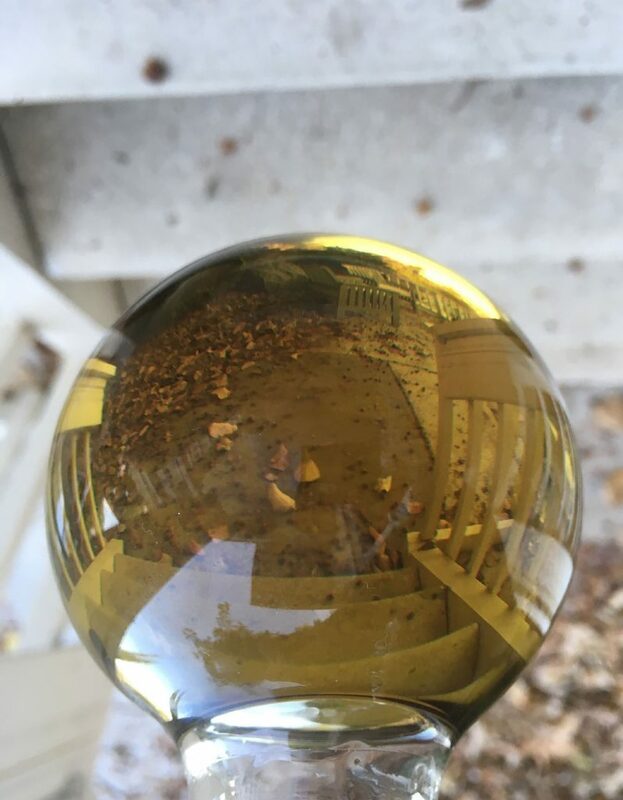 That naturally potent product is ready to go straight into winterization, which in turn shortens the path to the highly potent distillate at the end of the rainbow. Pairing the Resinator’s innovative technology with Summit’s short path distillation hardware makes it possible to process 10 times as much material in the course of a day, increasing the efficiency of any concentrate production line with minimal training. Undesirable compounds left over from traditional extraction methods may include pigments such as anthocyanin, chlorophyll, tannins, saponins, and lipids from cellulosic materials, but the Resinator makes it possible to start any extraction process without these factors present. This makes for better extracts without sacrificing returns. And since the Resinator can run material multiple times—first as a dry sift, and then again as a “bubble while you tumble” ice water extraction—processors can start the next steps of their extraction process confident that they’re getting the most from their raw material and not leaving anything behind but undesired plant particulates. That makes the two products a powerful combination. 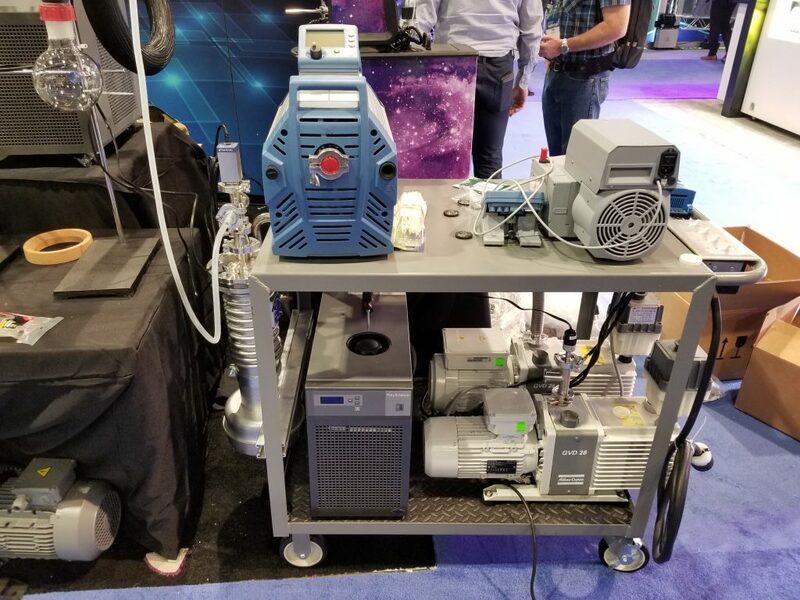 “Summit’s hardware can take that high-quality crude from the Resinator through high-refinment distillations and all the way through chromatography that helps process understand and identify their final product,” says Kremmerman. For those running Summit’s fastest distillation systems to date, a steady supply of easily extractable material from the Resinator will be necessary just to keep up. Summit Research produces industry-leading cannabis oil distillation equipment. My oil syringes tasted like hot garbage. No body high at all from the indica, a little bit from hybrid. I tried Blueberry, Silver Lemon Haze and Headband. I probably should of tried cooking with it. $20 a gram worth a shot. Cannabis Distillation: The Last Mile in Extraction???? Where the heck is that info? This is just a sale ad hate it! What about full spectrum extracts? Are they suggesting that each and every canabinoid, along with original native terpenes are preserved? Are we really supposed to trust a process like this?